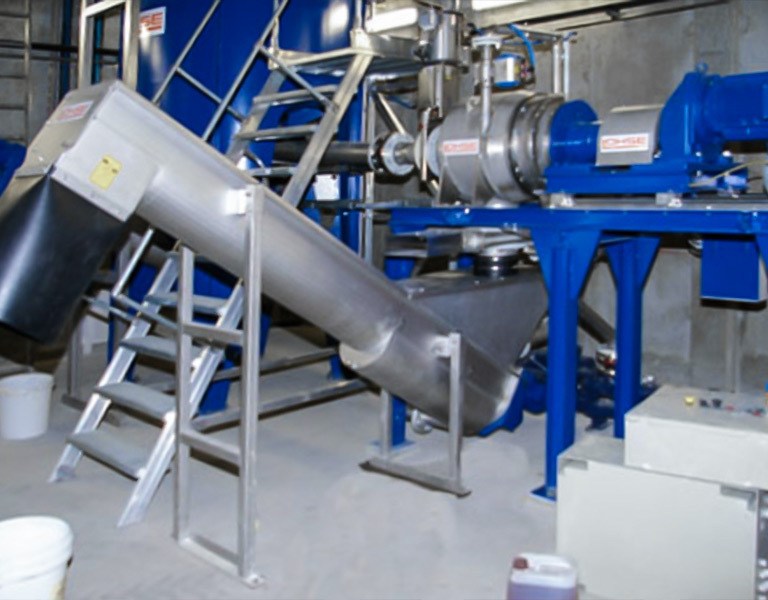 The rejector is used as a sieving machine and serves to purify and disintegrate the raw suspension from waste pulping units or storage containers. foreign bodies (cutlery, steel parts, stones, textiles, plastic film etc) remain in the container and are not forced through the sieve. less cost for wearing parts. The raw suspension is intermittently fed to the centre of the rejector. 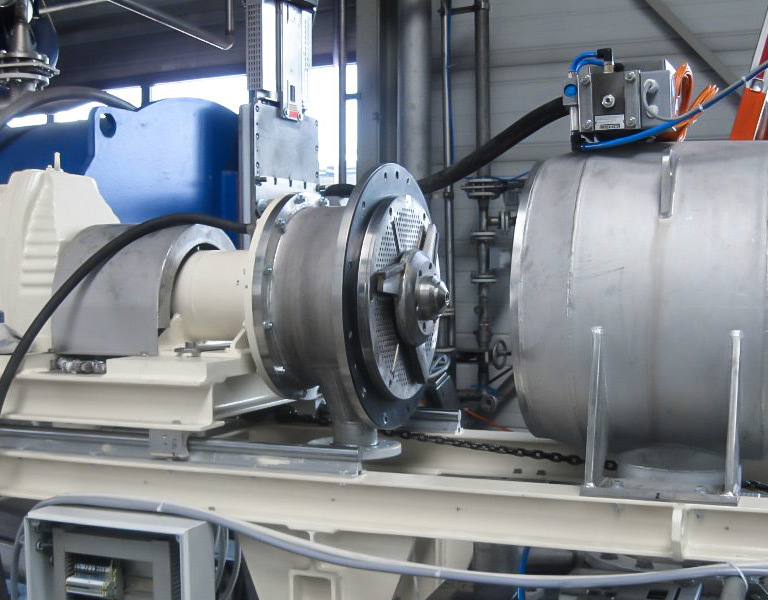 The rejector is a closed cylindrical container with a central disintegrator wheel to which a sieving unit is flange-mounted. 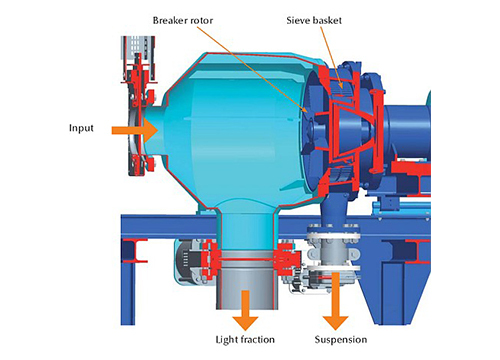 The disintegrator wheel installed in the container causes a pronounced rotational movement, which causes a disintegration of the raw suspension. 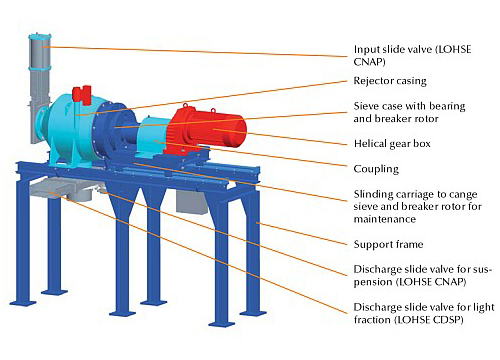 The raw suspension which has been thus disintegrated flows through the sieve unit and is extracted by means of an upstream pump. Particles which are larger than the perforations of the sieve remain in the container and are held back. After a time, which can be adjusted, the foreign particles in the container become more concentrated. By the addition of flushing water, the fraction of foreign particles remaining in the container (material to be sieved) is washed out. 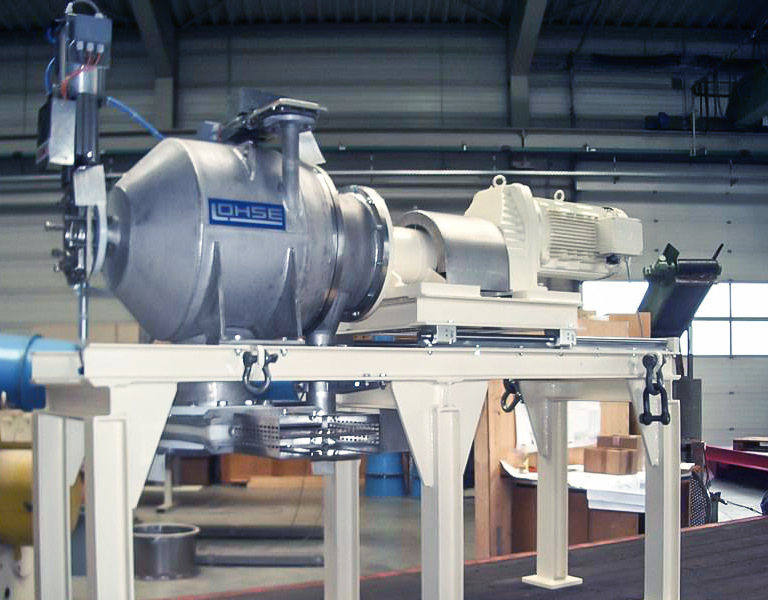 After this, by opening a slide valve which is attached to the base of the container by means of a flange, the remaining contents in the container (the foreign particles) are removed from the rejector. 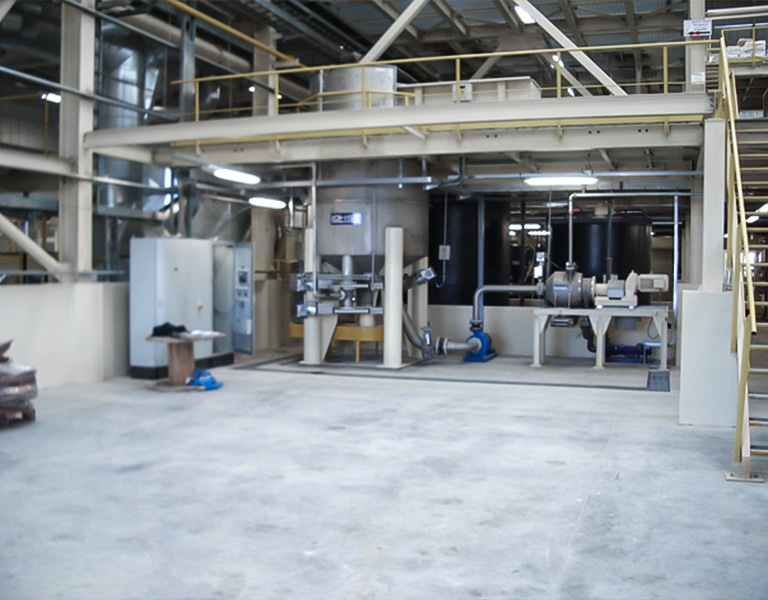 Once the material to be sieved has been removed from the rejector, a new cycle begins.